Prime Minister Tuilaepa Sa’ilele Malielegaoi has leapt to the defense of Police Commissioner, Fuiava Egon Keil, as the war of opinions continue over his comments about the military and the matai system. 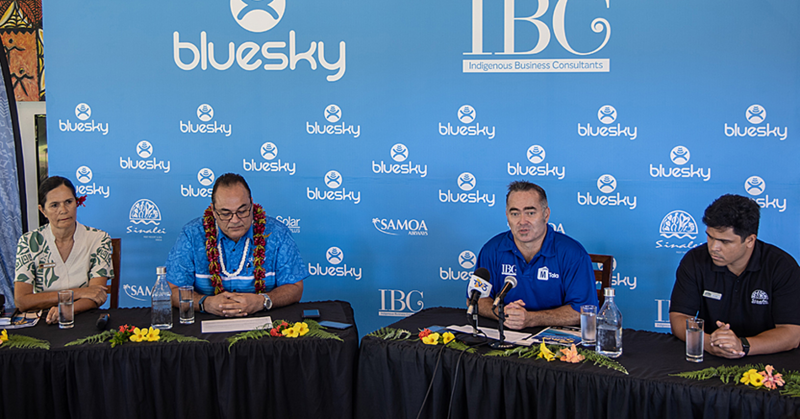 “People have different interpretations of what was said (by the Commissioner) but for me I can clearly see the context in which the Commissioner made the reference,” Tuilaepa said. 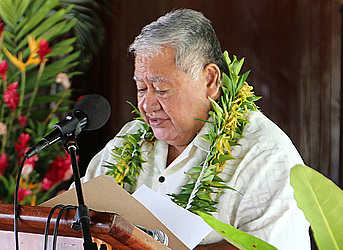 Tuilaepa made the comment during his weekly media conference where he was asked about the issue. The comment by Fuiava was made as part of his response to a letter, which questions the administration of the Ministry of Police. Penned by a group which describes themselves as “police officers who want to make use of the time and money we are paid with,” claims that Commissioner Fuiava is running the police force “like a military base”. In response, Commissioner Fuiava said the police force is in fact, a “quasi-military organisation”. “It is stupid,” he said. “What he said has been taken out of context by people who want to give the Commissioner a bad name, to ruin the good work that’s been done. 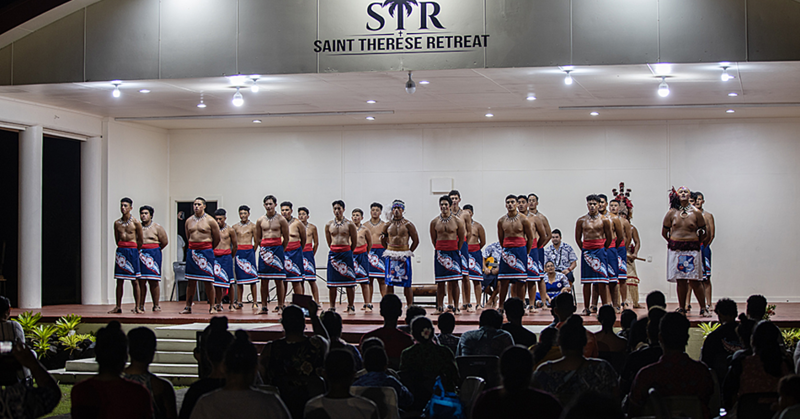 Tuilaepa also used the opportunity to highlight the important role played by the matai system in the enforcing the law.